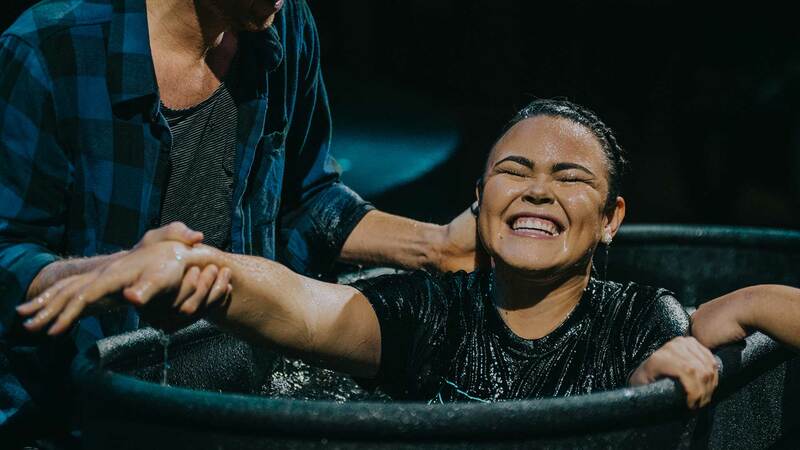 Pine Hills Church – Welcome to the Family! Our heart and desire is to be a people who act like Jesus. Our church gathers on Sundays at 9am & 11am.